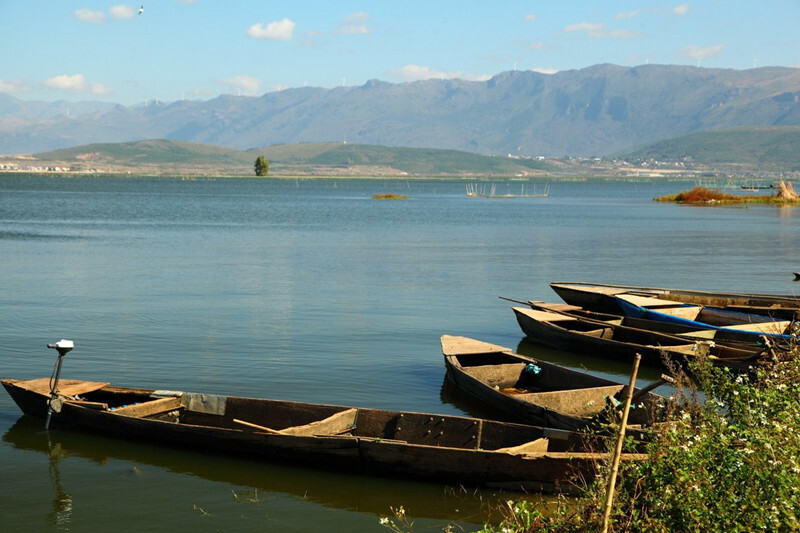 Mengzi(蒙自) is one of the cities under the jurisdiction of Honghe Autonomous Prefecture in Yunnan Province. 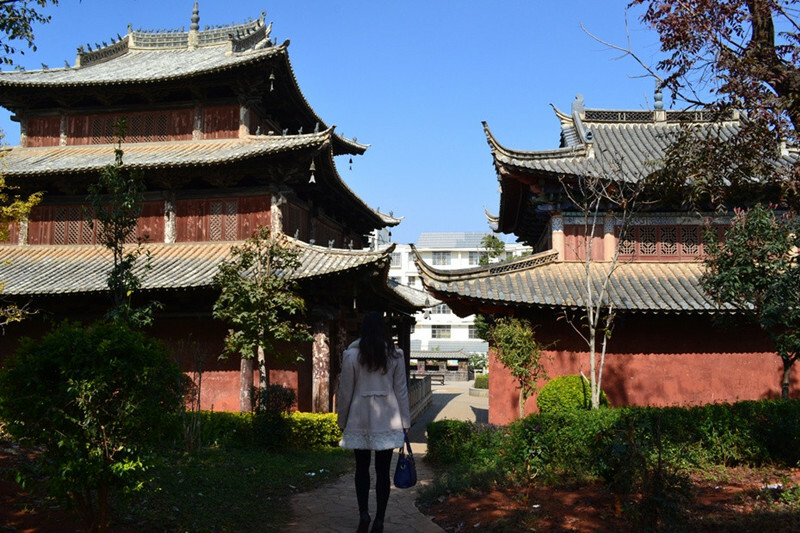 Mengzi is also the center of Honghe autonomous prefecture and the core area of south Yunnan central city. 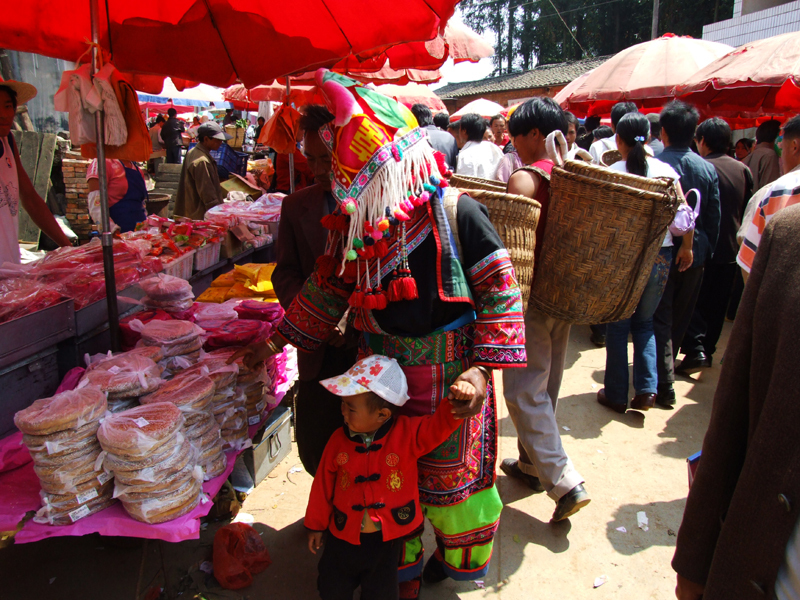 Located in the southeast of Yunnan. Mengzi covers an area of 2228 square kilometers, basin area is 544.2 square kilometers, 24.4% of total area, main urban area is 30.8 square kilometers. 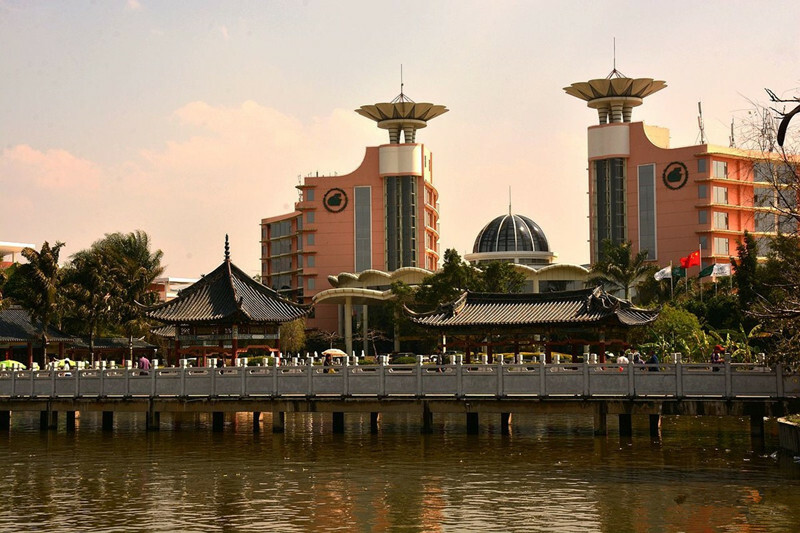 There are provincial economic development zone and provincial Honghe industrial park zone in Mengzi. Mengzi has jurisdiction over 7 towns, 2 townships and 2 ethnic towns with 10.2 billion yuan of GDP in 2012. 1. 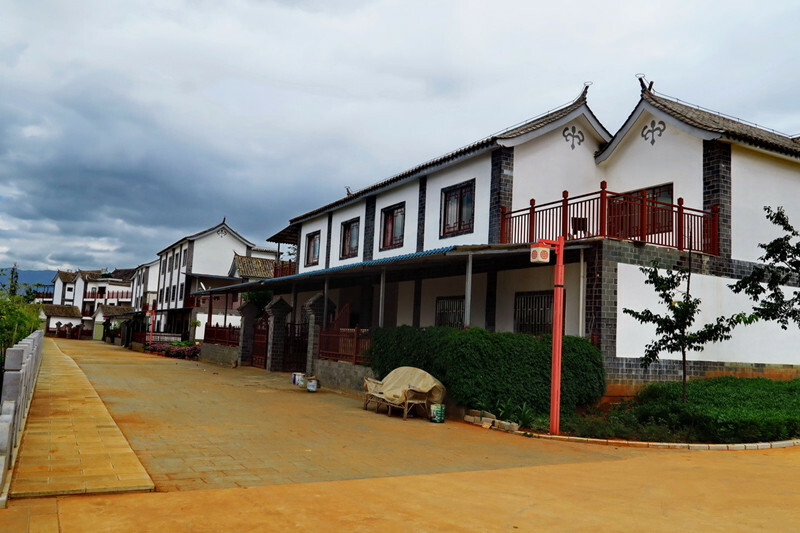 Minority Culture: There are Han, Yi, Miao, Zhuang, Hani, Hui and other minority groups in Mengzi. Among them, minorities are 55.09% of the total population. 2. Natural Landscapes: Natural landscapes in Mengzi include Nanhu Lake Park, Bisezhai Village, Wenlan Park, changqiaohai Scenic Area and so on. 3. 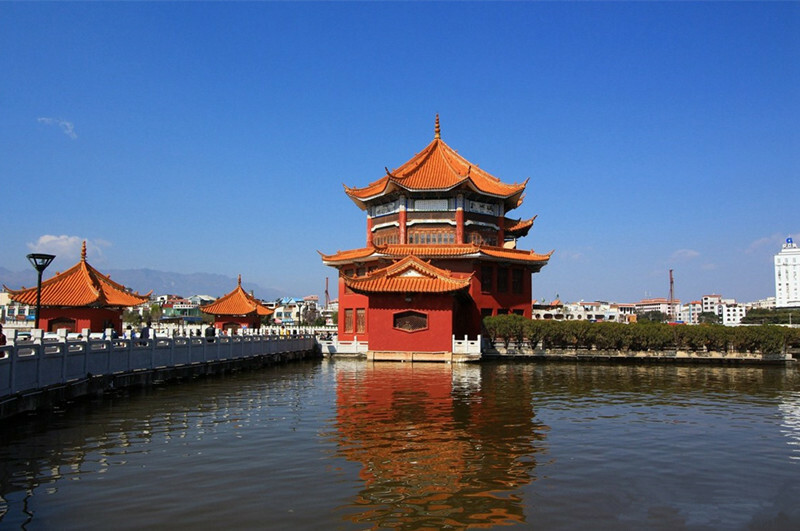 Cultural Landscapes: Cultural landscapes in Mengzi include Yingzhou Pavillion, Yuanshidong Cave, Ancient Architectures of Jade Emperor Pavilion and Mengzi Former French Concession, etc. 4. Local Specialties: The most well-known specialties in Mengzi are crossing the bridge rice noodle and pomegranate. 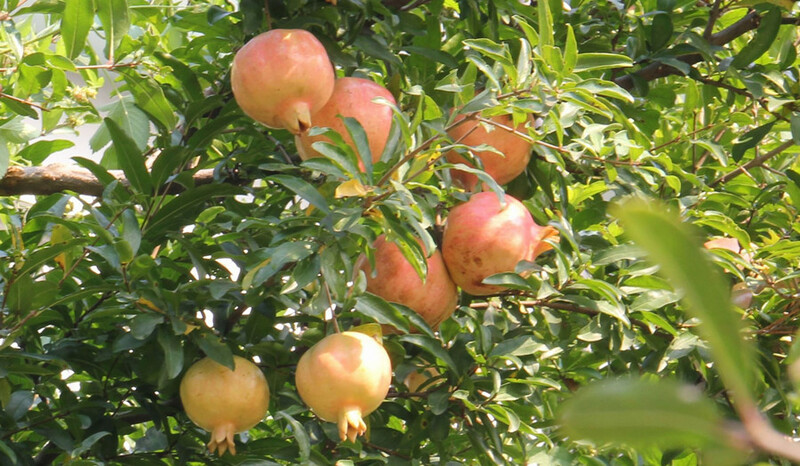 Mengzi is the “Hometown of Crossing the Bridge Rice Noodle”, “Hometown of Pomegranate” and “Famous City of Chinese Special Food”.